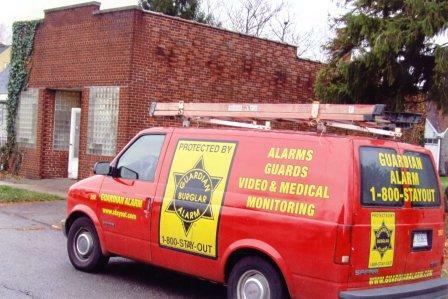 Detroit Police adopted a modified 'Verified Response System' to handle the thousands of false alarms called into the 911 system by alarm companies - that are making millions of dollars - selling monitored security alarms. DPD cannot respond in a timely manner to all of the alarms - the 'VRS' as used in other major cities - requires that alarm companies SEND a guard to check the alarm, and 911 ia only called if there is evidence of a B&E.. The DPD 'VRS' is a start - but it needs to do more to make the Department more efficient: it needs to get rid of Crisnet, the crime report paperwork, that takes to long and is responsible for keeping officers off the street. DPD needs to improve its trainging, equipment, and get rid of old high mileage police cars. Detroit needs a new police chief - Godbee should not be the face of the DPD, and is a Kilpatrick hold over that does not deserve to be chief.